Given the importance and high profile of the Bank junction scheme we thought that you would appreciate an update on progress and the timing of the introduction of the experimental scheme. The ‘Bank on Safety’ experimental scheme will be launched on Monday 22 May. 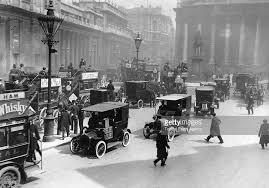 Between the hours of 7am to 7pm, Monday to Friday, Bank junction will be a pedestrian, bus and cycle only junction in a bid to significantly reduce casualties. This date will start to be communicated from today, Monday 24 April. preliminary bus journey times on key corridors ( Cannon Street, Bishopsgate, London Wall, St Martin Le Grand/New Change). The bus journey time data will be used as a proxy for general traffic journey times on the same corridors. The data will be from the first couple of weeks of operation when new vehicle movement patterns will not have fully settled down. The data is provided to assist with informing the observational comments. If you would like details of the longer term proposed monitoring strategy please get in touch. The full public consultation phase for the experiment will open officially on 22 May, but will not be promoted actively for the first few weeks while the scheme settles. It is intended that following the verbal report, the consultation will be promoted more actively and have regular ‘revivals’ to capture as many individual responses as possible. It is planned to close the consultation at the end of November 2017. We hope that you find this update helpful. Please do share it with colleagues, friends and family who use the junction. Put a spring into your step (or ride)! 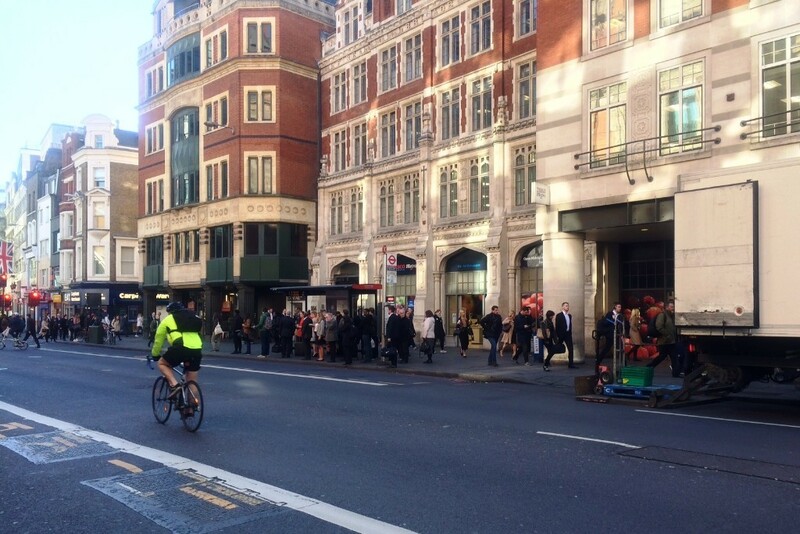 The Active City Network is gearing up for a busy season for walking and cycling. 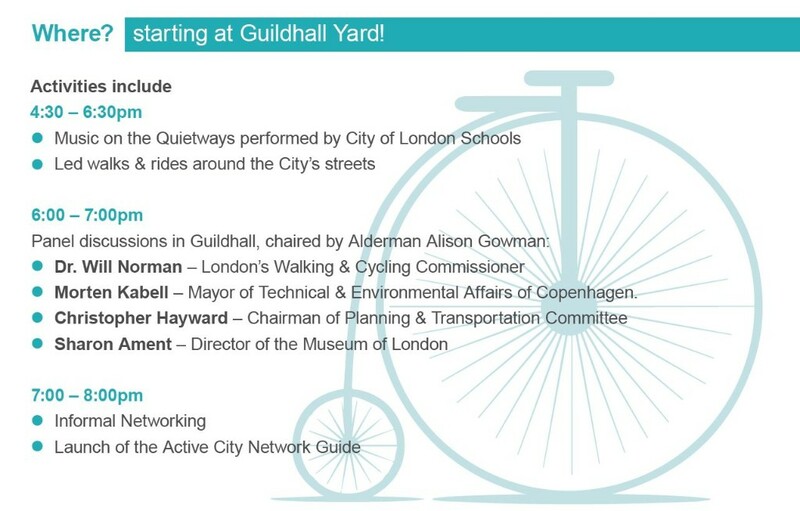 We are promoting the City’s Quietways which provide a safer, less polluted route for walking and cycling with led rides, music and speeches; the Best Practice Guide will be released at the Healthy City Streets event on 5 June and there are a range of other events we hope you can attend. All the details are below, we hope to see you this Spring! Tomorrow 20 April: Freight in Centre Stage! Join representatives from TFL, DHL, Doddle and more to discuss strategies, improve your deliveries and make consolidations work for you! 25 April: Explore the Quietways by ebike! The lunchtime e-rides along the Quietways in March were very well received! 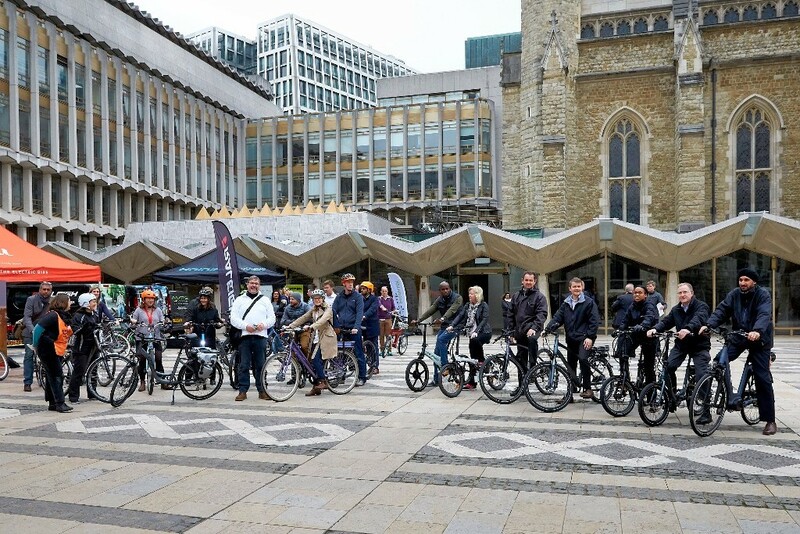 Don’t worry if you missed it – you have the chance to attend the evening ride on the 25 April. The tour gives you the opportunity to experience both the Quietways and riding an e-bike! You can ride an e-bike in normal clothes and effortlessly experience the fascinating historical and cultural sites along the ride. Spaces are limited! Book a space on the e-bike ride! 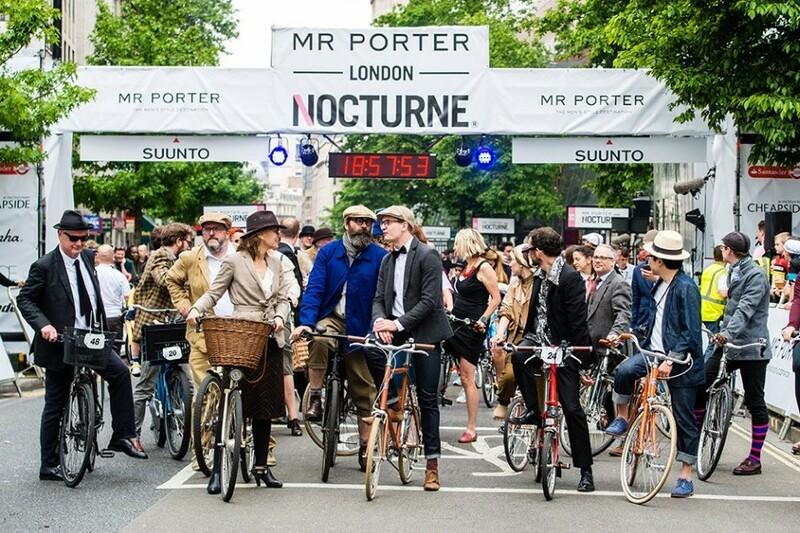 There are a variety or rides for all levels at the Rapha Nocturne London cycling event on 10 June, however, City firms will have a unique opportunity to battle it out to claim the glory of the fastest business in the Square Mile. 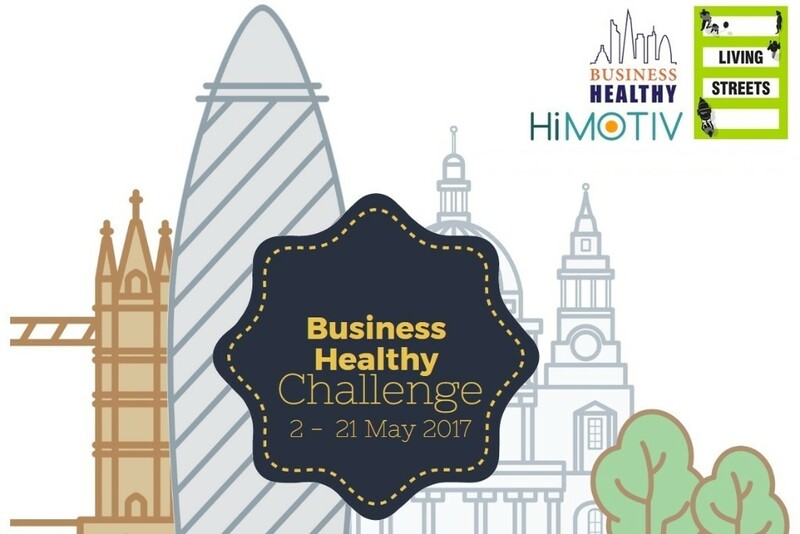 Teams of 4 will race in front of thousands around a spectacular City circuit starting and finishing along Cheapside.Interested? For full details and how to enter please click here. Get your chance to race in front of thousands around a spectacular City circuit.